CNMAX Flange provides Duplex Flanges to many markets. Please give us a shot at your inquiry. 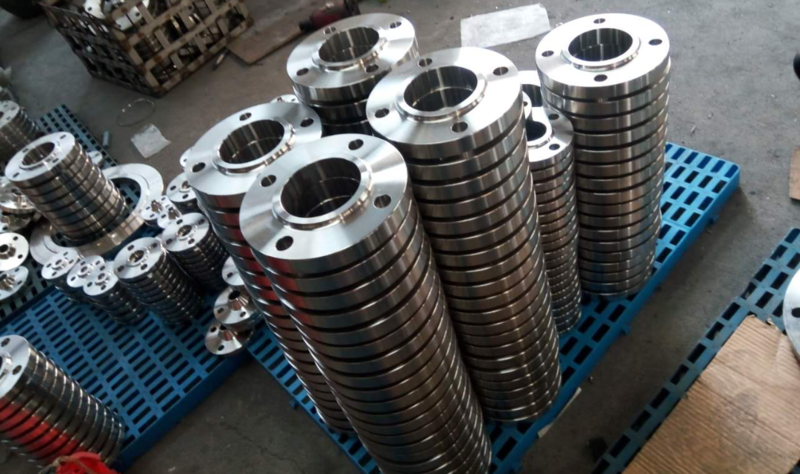 CNMAX's flange type: stainless steel blind plate flanges, stainless raised face blind flanges, stainless lap joint flanges, stainless steel slip on plate flanges, raised face socket weld flanges, raised face threaded flanges, raised face weld neck flanges, and raised face slip-on flanges. CNMAX's also produce flange : Alloy steel blind plate flanges, Alloy raised face blind flanges, Alloy lap joint flanges, Nickel alloy slip on plate flanges, Nickel raised face socket weld flanges, raised face threaded flanges, raised face weld neck flanges, and raised face slip-on flanges. Standard: HG/T20592-2009; HG/T20615-2009 ; SH3406-1996. Looking for stainless steel blind plate flanges, stainless raised face blind flanges, stainless lap joint flanges, stainless steel slip on plate flanges, raised face socket weld flanges, raised face threaded flanges, raised face weld neck flanges, and raised face slip-on flanges,Alloy steel blind plate flanges, Alloy raised face blind flanges, Alloy lap joint flanges, Nickel alloy slip on plate flanges, Nickel raised face socket weld flanges . Manufacturer & supplier ? We have a wide selection at great prices to help you get creative. All the Stainless Steel Flange Dimensions are quality guaranteed. We are China Origin Factory of stainless steel blind plate flanges, stainless raised face blind flanges, stainless lap joint flanges, stainless steel slip on plate flanges, raised face socket weld flanges, raised face threaded flanges, raised face weld neck flanges, and raised face slip-on flanges.Alloy steel blind plate flanges, Alloy raised face blind flanges, Alloy lap joint flanges, Nickel alloy slip on plate flanges, Nickel raised face socket weld flanges. If you have any question, please feel free to contact us. Looking for ideal Stainless Steel Weld Neck Forged Flange Manufacturer & supplier ? We have a wide selection at great prices to help you get creative. All the ASTM B16.5 Stainless Steel Flange are quality guaranteed. We are China Origin Factory of Tp304L Weld Neck Forged Flange. If you have any question, please feel free to contact us.